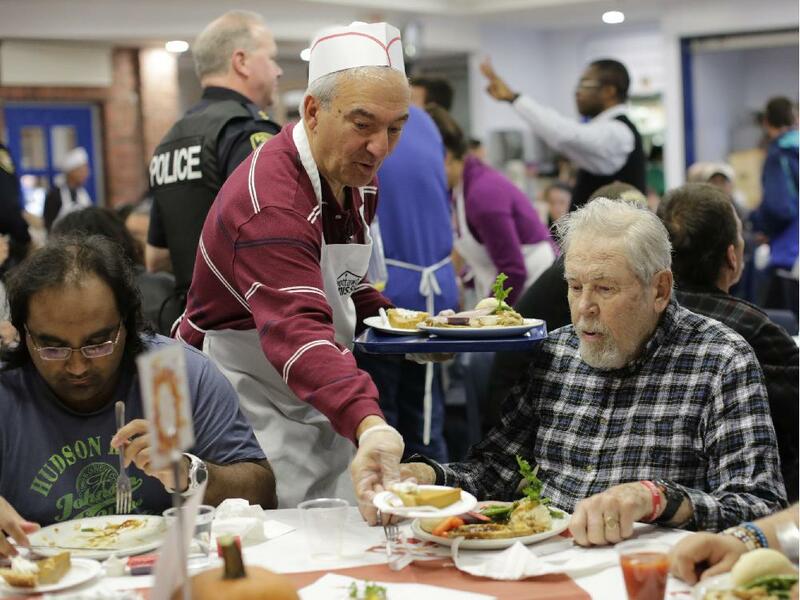 In 2017, the Loaves and Fishes donated $20,000 to the Ottawa Mission. 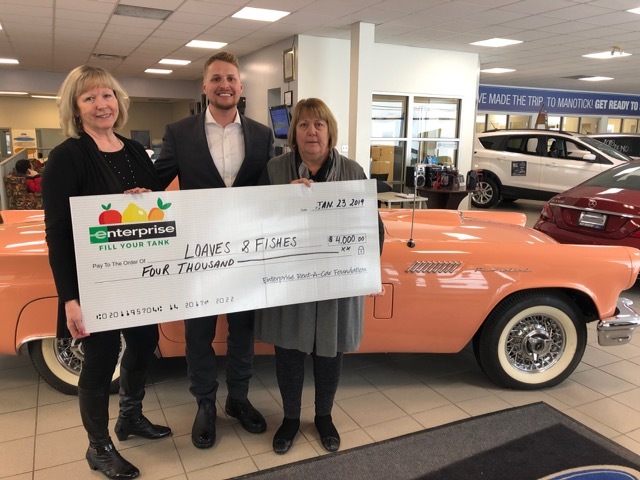 With an extremely generous donation of $4,000.00, Enterprise are officially our first donors of 2019. Even a loan as small as $5 can make a difference for a family in Ottawa. Plus, every dollar donated to the Ottawa Food Bank is actually worth $5.